The last few months it's been hard to turn on the TV or open a newspaper without seeing at least a brief mention of the Facebook Cambridge Analytica scandal. In the wake of the Senate enquiry, the public has become a lot more aware of way marketers and advertisers find them - and most people aren't thrilled about it. The flow on effect is that a lot of the tools marketers use have changed dramatically. With the spotlight on them, Facebook and its subsidiaries like Instagram have had to work quickly to eliminate holes in their system, ones where privacy didn't quite live up to the public's expectations. Usually, these changes would have been implemented slowly. If Facebook closed a door, they'd open a window that looked out on a very similar view. They'd let developers know what was about to happen, allow them to adjust their apps - or to keep with the analogy, shift their chairs to continue to enjoy the scenery out the window. But with a hurricane of outrage in the form of the United States government and public opinion raging against them, Facebook has slammed all the doors and windows shut and battened down the hatches. What changes did Instagram make? Over the weekend of March 31, Instagram dramatically changed its API without warning, effectively breaking many of the apps marketers use to optimise social media accounts. Not only were many features taken away, but some of the remaining features were dramatically reduced - the API limit shrank by 96%, from 5000 uses per user per hour to just 200. Some of the services affected were analytics apps, follower apps, apps that help analyse your audience and apps that help find the best hashtags for your industry. Apps that automatically follow accounts on your behalf were also broken. 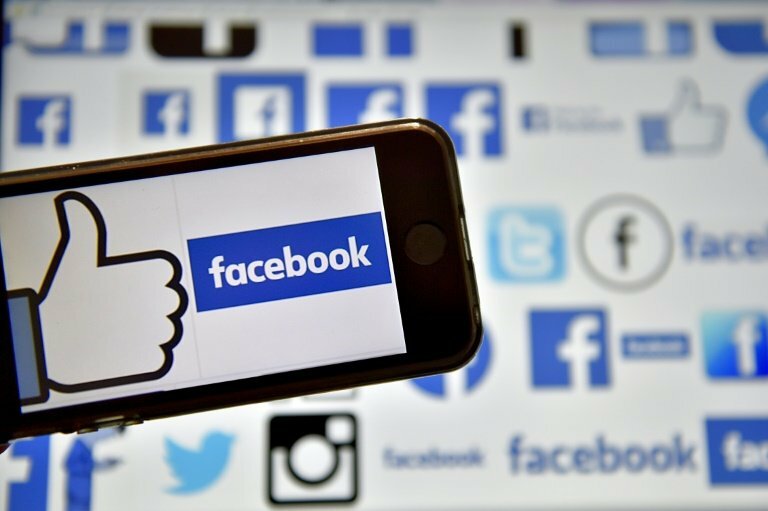 While not under the same microscope as Facebook, other social media sites were also quick to audit their sites and remove any features that showed cause for concern. In February, Twitter removed thousands of accounts that had been used to inflate the importance and reach of messages sent by Russian social media accounts. In March, Tumblr removed accounts with links to the Russian government. How do these changes affect your business and what can you do about them? But if you're a small or medium business with no ties to the Cambridge Analytica scandal, how does this affect you? You may have noticed some changes on your account, but read on to find out how can continue to increase your marketing reach through using social media. Solution: Instead of relying on an app to tell us that posts with pink hues are the most popular with your followers, it's time to start critically looking at your posts. Instagram does provide some basic analytics including which posts are getting the most impressions, engagement, etc. Take a look at your highest performing posts and see if you can establish a trend and then replicate that in future posts. Solution: It's back to the old-fashioned method for this one. Find your favourite accounts that you aspire to be like. It may be a similar aesthetic, or the account might have a business in a similar geographical location. Look at their most recent posts and see how has liked their photos. Click on these accounts and like a few of their photos or follow them. Maybe comment with a smiley or let them know that you love the chair they used in a post - be specific. The idea is to get their attention so they look and your account and if they like what they see they'll follow you back. Plus, by doing it yourself you won't accidentally be targeting brands or spam accounts, who although are probably very similar to you aren’t likely to ever be a customer. Solution: Follower apps work both ways. There are thousands of apps out there using hashtags, follower lists and geographical location to target you. Without these apps crawling Instagram and liking every post with specific hashtags you might notice that your likes slow or decline. This isn't necessarily a bad thing. These accounts were never actuallty looking at your photos to begin with, so those likes weren't real. All that is happening now is you can have greater certainty that the accounts liking and commenting on your photos belong to real people who have the potential to become real customers. So there you have it. It's strange the think that a Russia influencing the United States election had an influence on your business's social media presence but the reality is that it has. The most important thing to remember though is that, even though it may look like some of your followers have decreased, you haven't lost any potential customers. Sometimes a decline represents a change for the better. If you'd like specific advice for how to overcome these new challenges for your brand, or just have a general chat about how digital marketing can increase your business, get in touch with Sea Salt Marketing.